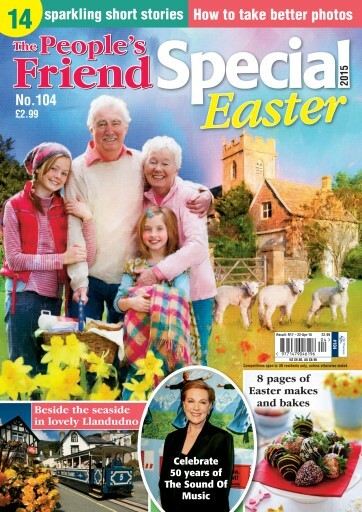 8 pages packed with things to make and bake for Easter. The Sound Of Music at fifty! Plus nature, knitting, travel, fabulous fiction, and lots more.